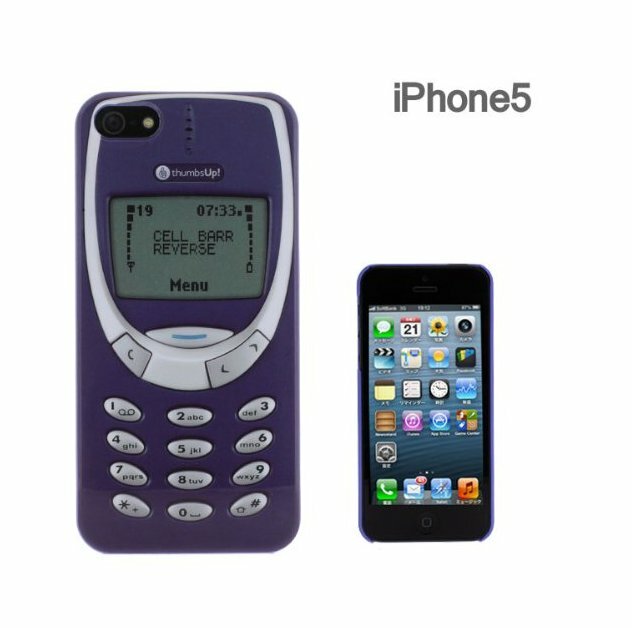 Nokia looking old school iPhone 5 case, theft deterrent case! Remember your old Nokia? Or too young to know about it perhaps, but this was the cool phone to have back in the day. Now you can have the look with this cool iPhone 5 case. Go old school!